This fall, the teen volunteers have chosen to focus on driver’s safety for the Stories to Service project, specifically texting and driving. Participants will read Goodbye Days by Jeff Zentner and plan to design bumper stickers to give out in the community to raise awareness about the dangers of distracted driving. “It has been amazing to see what ideas the volunteers have come up with so far. 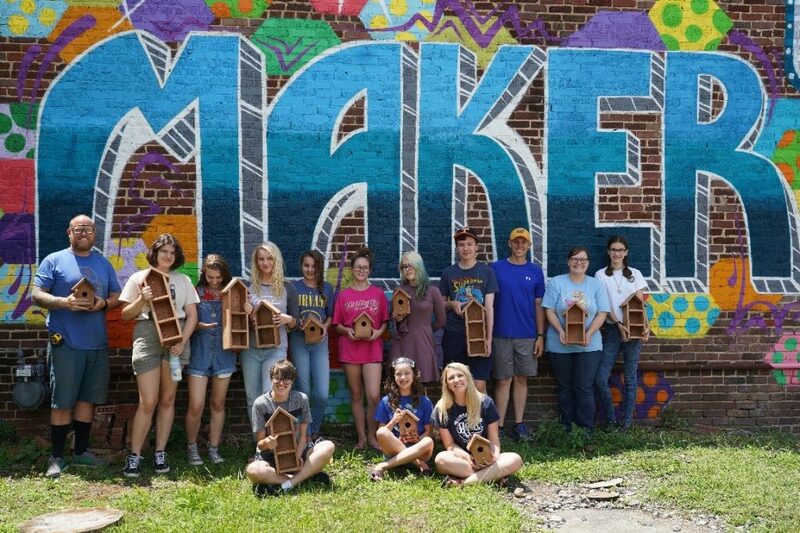 This program has turned into an opportunity not only for them to volunteer and get to know their community, but for them to learn new skills,” Katelyn says. 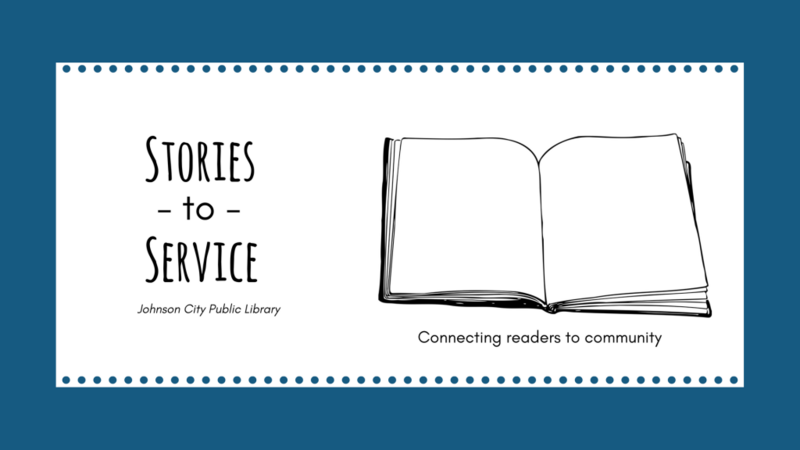 She hopes that other libraries will be inspired to implement their own version of Stories to Service. This program is extremely flexible and can be adjusted to meet the needs of any library’s budget and the availability of its volunteers. For updates on Stories to Service, visit www.jcpl.org. Katelyn Wolfe is the Teen Services Manager at the Johnson City Public Library in Johnson City, TN.